Hair Extension Specialists, we aim to provide you with beautiful, natural looking, long lasting hair extensions. Our extensions are 100% remy human hair and are guaranteed to last a minimum of 3 months with the recommended homecare. See our website for more details: www.myaddictionhairsalon.com.au Unique and Boutique: Situated in the heart of Peppermint Grove, My Addiction Hair Salon has evolved over the past decade to become both stylish and modern. Previously the Mike Anthony Hair Salon established in 1998, this salon has been servicing clients in our own special way over a decade. Our welcoming approach combined with a cafe like atmosphere attracts people from all walks of life. Individual Beauty: This is our belief. As our salon is not an international franchise, we do not treat our clients and staff like parts of a production line. We respect and celebrate your individuality by giving you the freedom to tell us what you want. We will Not give you the cut, color or style of the month. We know you are an individual and special, and so is your hair. Special Salon Structure: Our salons special structure allows us to cater for everyones needs and budgets. We classify our stylists into 3 main groups: Stylist, Senior and Principal; with Principal being the most skilled. 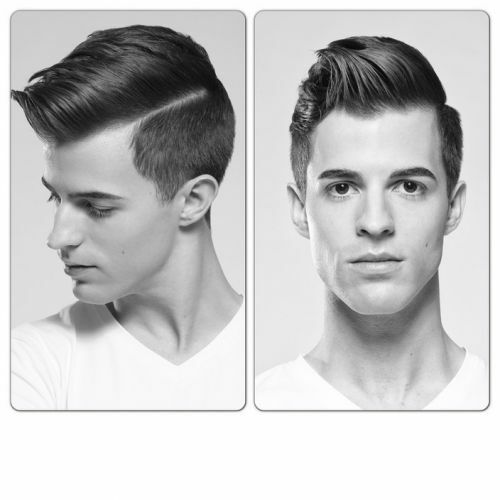 The stylist levels are tailored to qualifications, skill and experience.